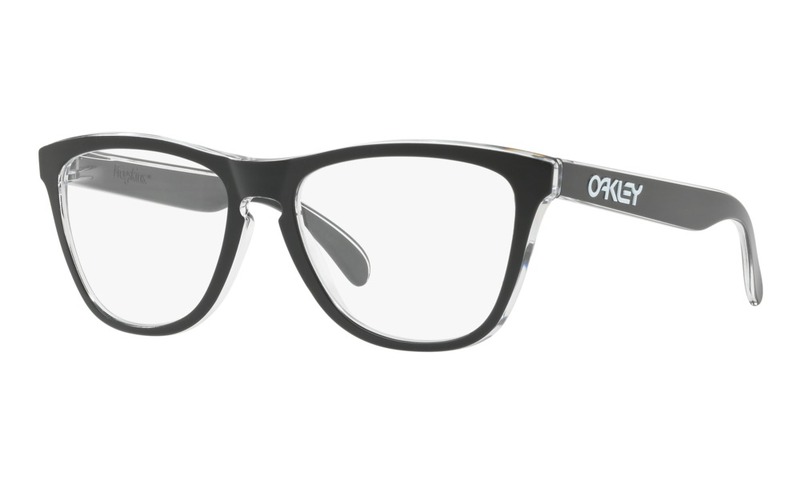 Here is your chance to try on these Oakley Sunglasses right now on ViewTry.com. 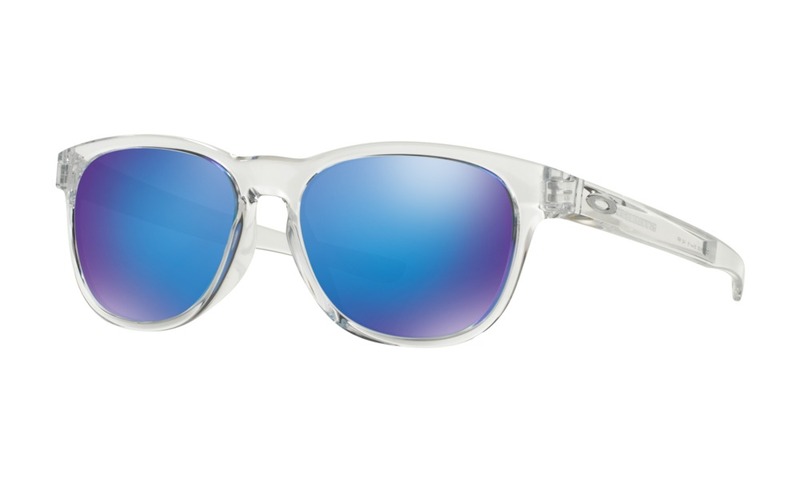 This flashback flows with fluid contours that put a fresh spin on a classic teardrop shape. 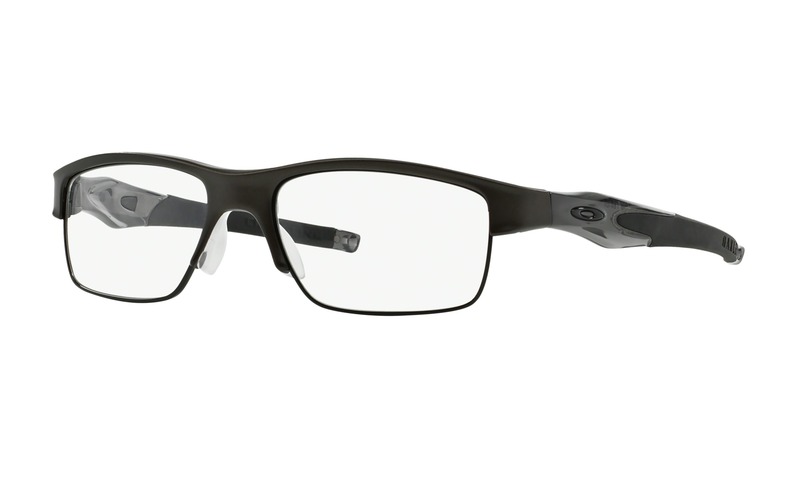 Sculptural detailing lays down distinction in a durable frame of lightweight C-5™ alloy, and Crosshair® carries Unobtainium® components to keep a grip on comfort. 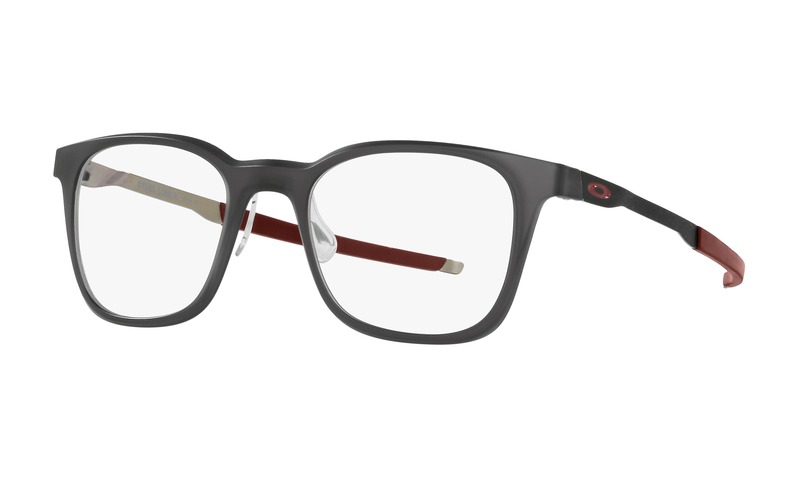 This is how yesteryear hits the forefront of style, and the vintage flavor is seasoned with premium optical technologies. 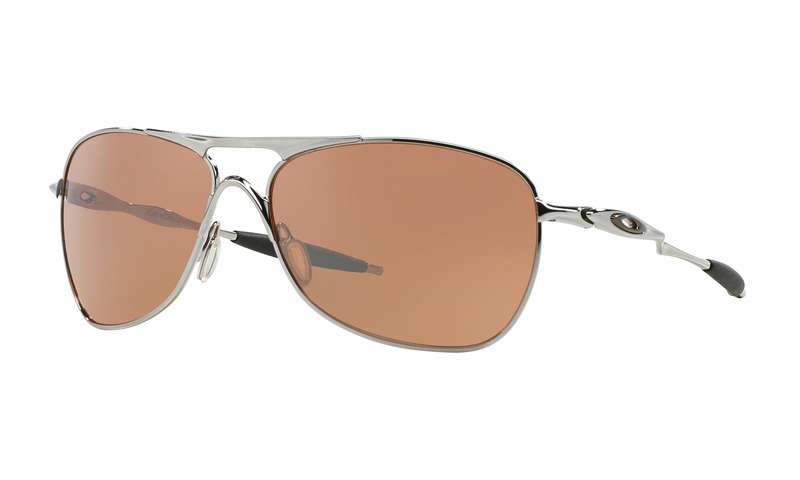 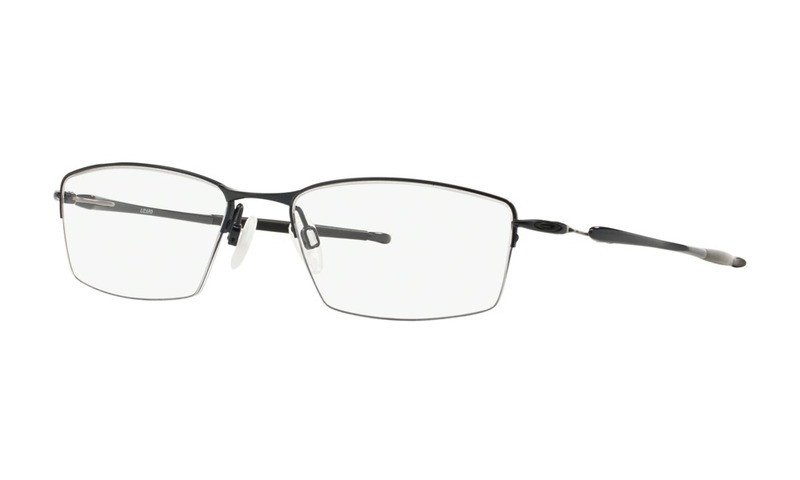 You must try before you buy these Chrome Oakley glasses, right now on ViewTry.com.